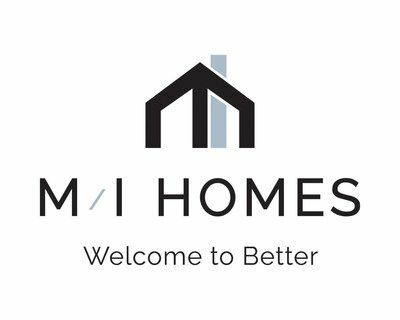 HomeAid Northern Virginia and Builder Captain M/I Homes completed the renovation of three bathrooms at Second Story‘s Emergency Shelter for Teenagers. 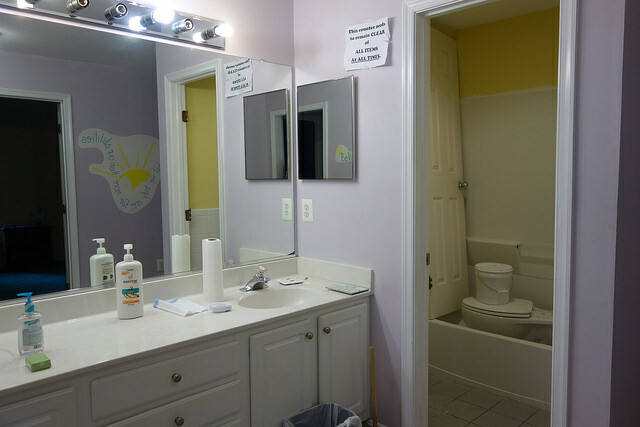 HomeAid’s first project in Northern Virginia was a major renovation of the shelter in 2001, and after 13 years of hard, round-the-clock use by up to eight teenagers at a time, all three bathrooms needed major upgrades. Included in the $11,500 project were all-new vanities, fixtures, drywall, lighting, glass shower doors, paint, flooring, and tiling 3.5 feet up the walls to ease cleaning and maintenance. Two new toilets were also installed. Thank you, M/I Homes and the following Trade Partners, for working to improve the quality of life of teenagers in our community.